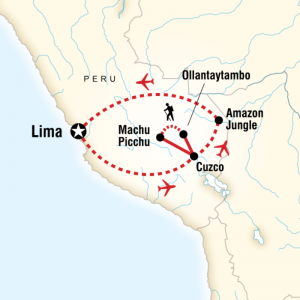 Designed by G Adventures for families with teenagers, Amazon to the Andes Teenage Adventure is a trip of a lifetime to Peru! 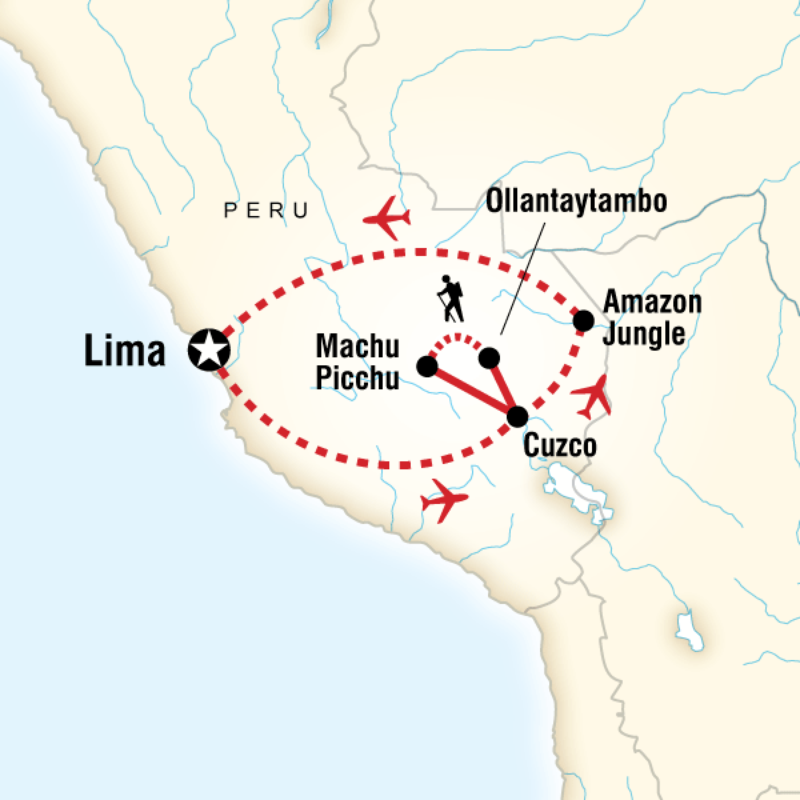 Your kid or grandkids will never forget the lost city of the Incas––Machu Picchu–– or staying in a jungle lodge on the Amazon, and all the history and cultural riches of Lima and Cusco. 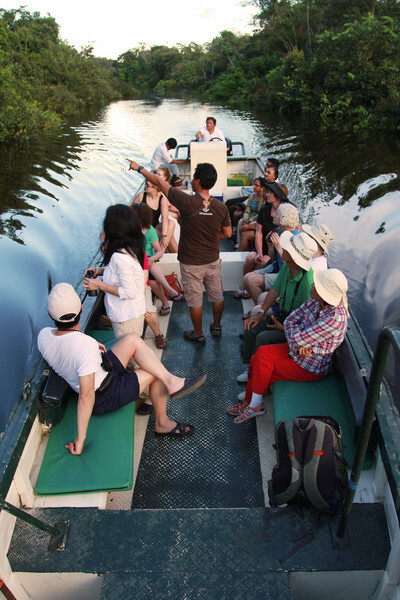 Besides providing award-winning, small-group cultural tours for active travelers, G Adventures works with Planeterra Foundation, a non-profit organization that focuses on the social and environmental welfare of the communities and the people touched by G Adventures tour groups. Optional tour of Lima: Museo Rafael Larco Herrera’s exhibits of Paracas and Nazca cultures. Explore the districts of Miraflores, Barranco and San Isidro and try the city’s famous ceviche! Optional activities near Cusco: horseback riding around archaeological sites, white water rafting on the Urubamba River; and mountain biking.11 breakfasts, 6 lunches, 5 dinners. Click here for another choice of a family-oriented tour to Machu Picchu, this one rather more physically active, from one of the world’s most highly-rated companies, Austin Adventures. What a wonderful site! A great resource for the kind of travel that enriches, educates and embellishes, a doorway to the world of deep experiential travel and an inspiration for all who peruse these pages. This is a great website! It makes me want to hit the road right now! There is nothing available as rich as this and I am sure it will prove to be of great value to many. I know I will be using it and sending all my travel buddies to the site. Good work! !